Today I went into town to buy more things for sixth form. I ended up buying a new dress, some MORE Barry m nail varnish (can't have enough! ), a couple of 'learning to drive' books and some face mist. 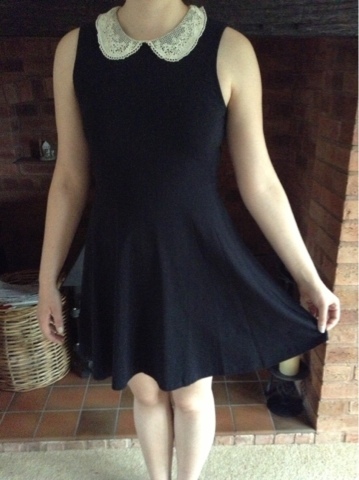 This dress was from New Look for £14.99. I love the skater dress style and I really like the lace collar. It's not a bad price at all! I'm still not sure whether it was a good idea getting a dress as the sun probably won't be coming back until next year! Haha! I literally cannot wait to learn to drive! My birthday's in November (when I'll turn 17) and so I'll be able to have some driving lessons!! 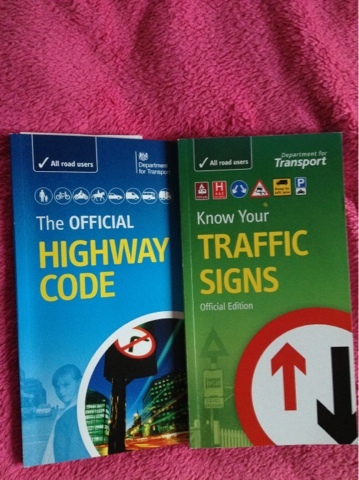 This books will be helpful I'm sure! 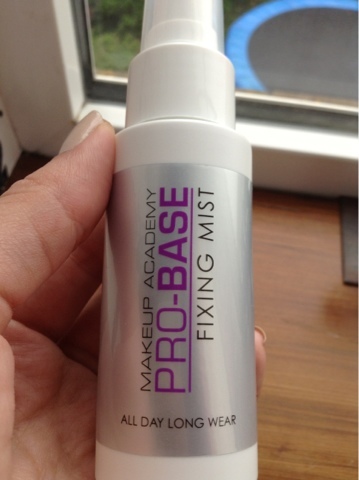 MUA 'face mist' - £5. This will be handy I'm sure! I've never tried it before, but hopefully it'll be okay. What do you this of this product? Have you ever tried it?